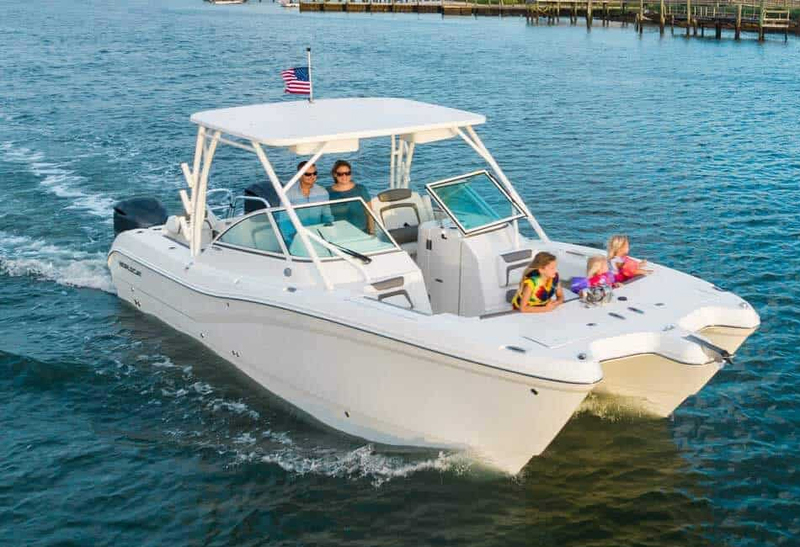 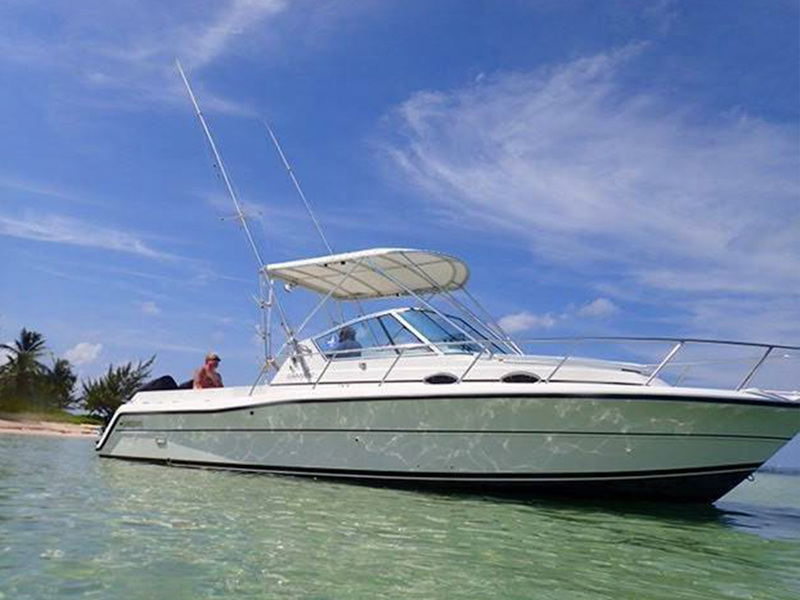 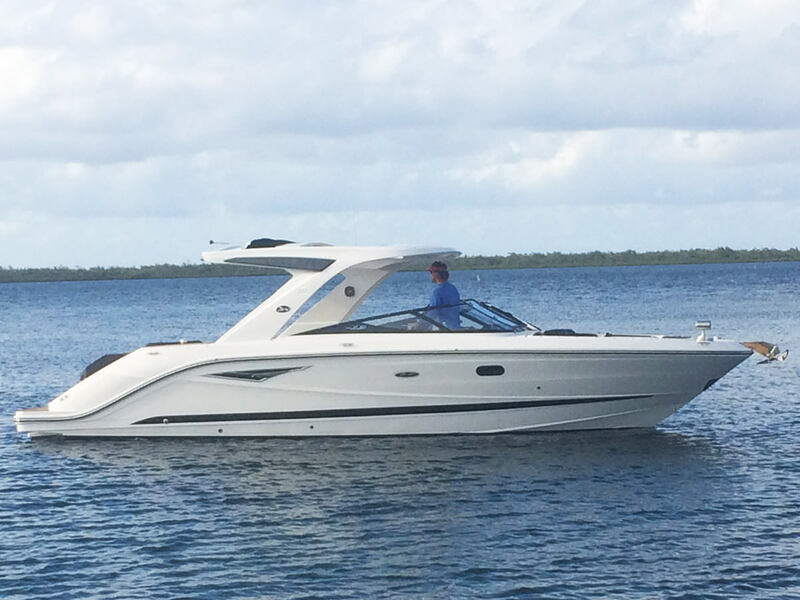 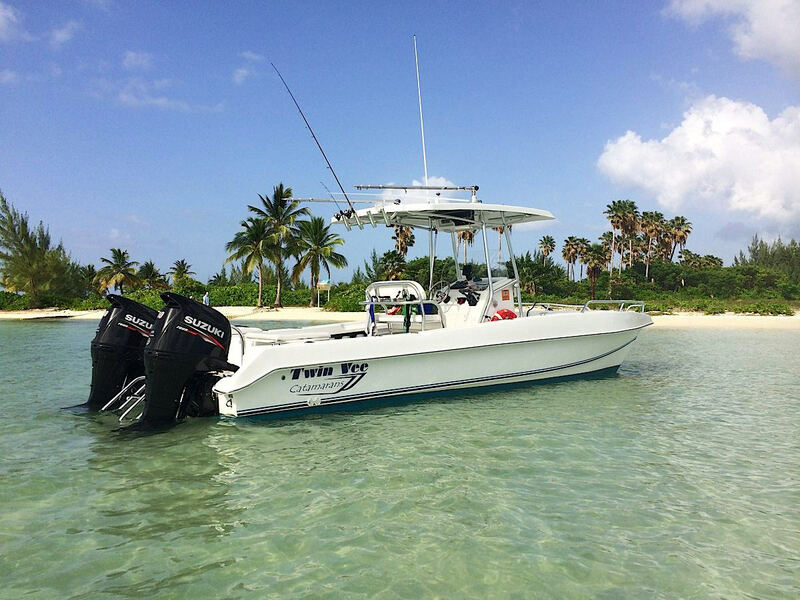 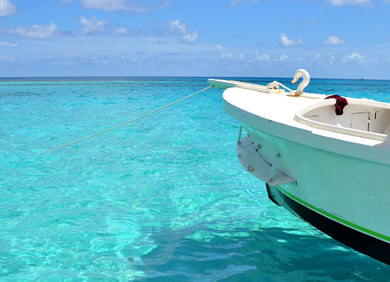 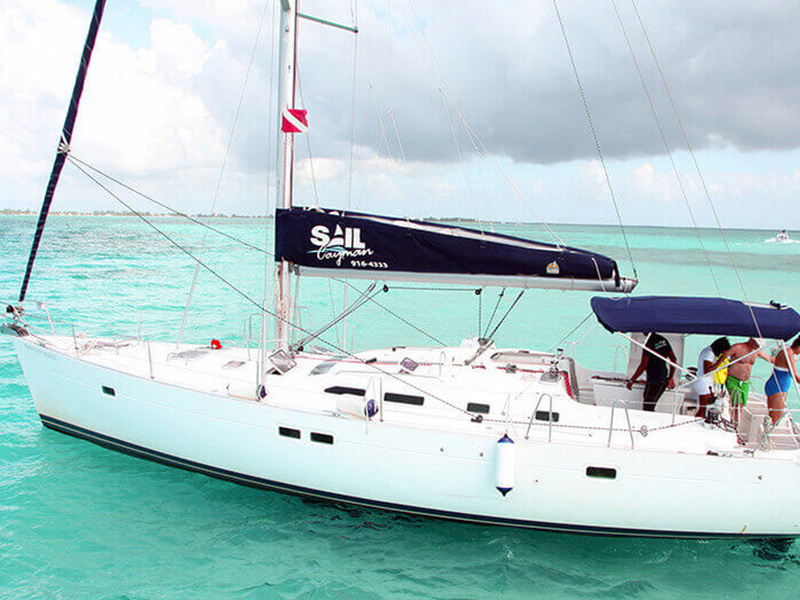 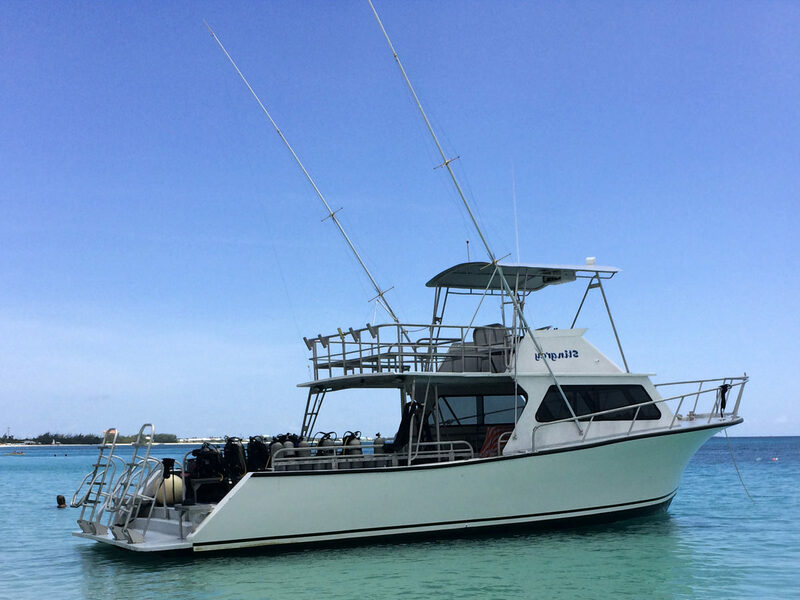 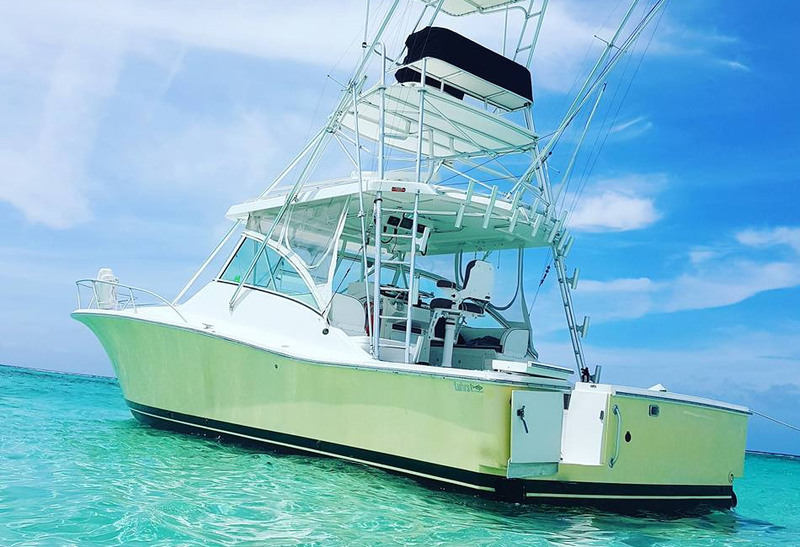 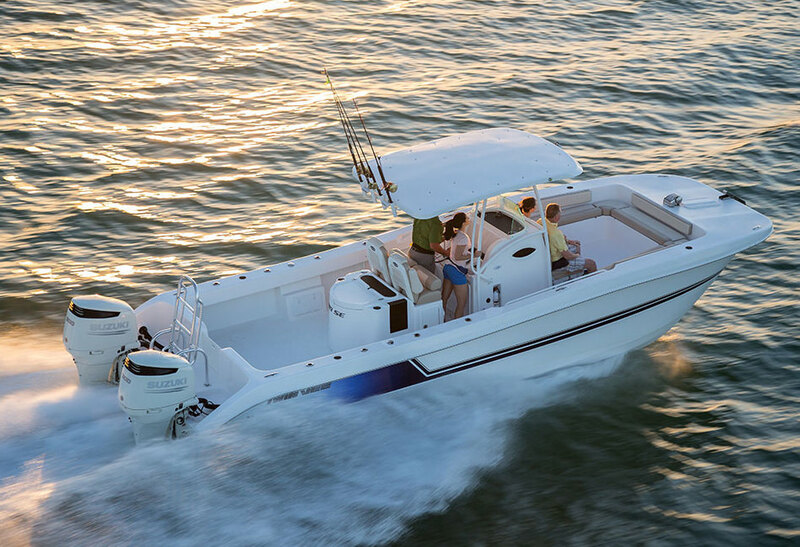 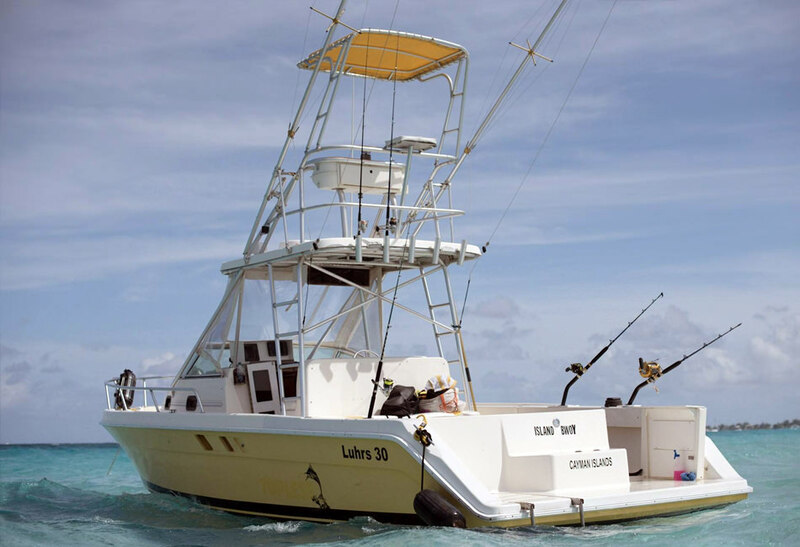 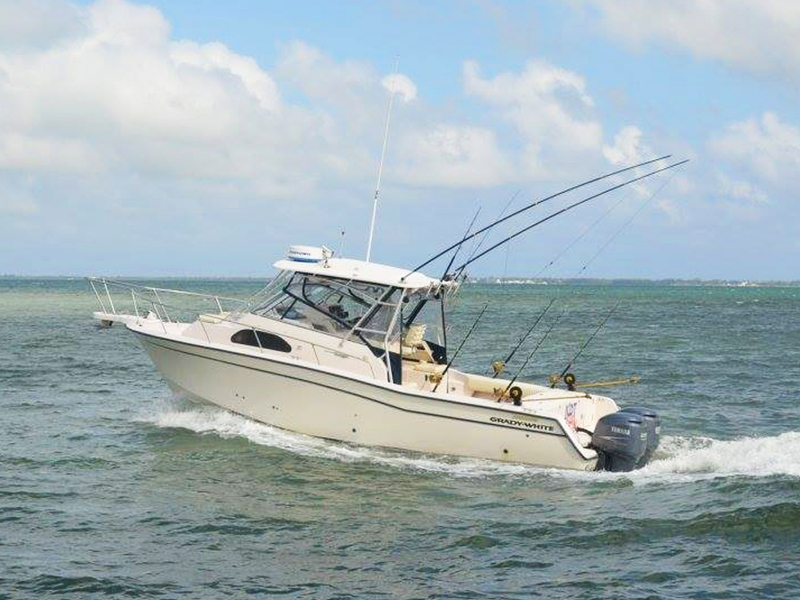 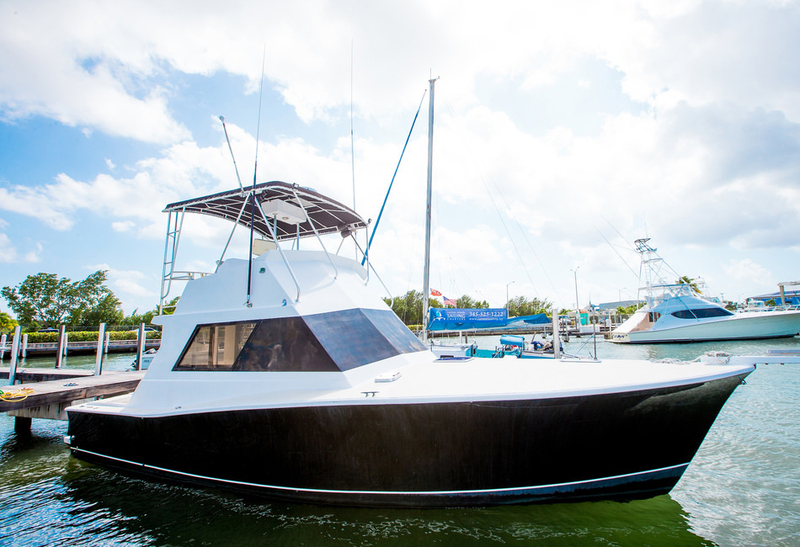 – We are the specialist in renting private boat & fishing charters on Cayman. 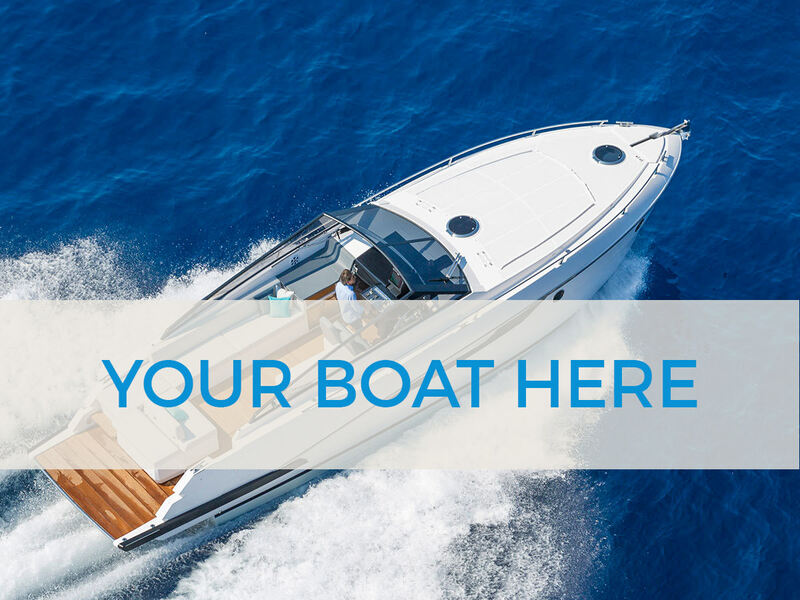 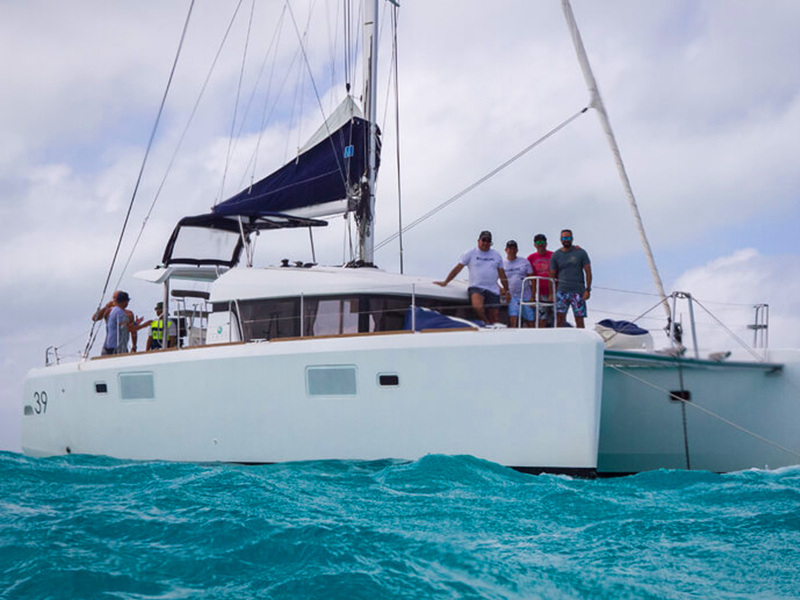 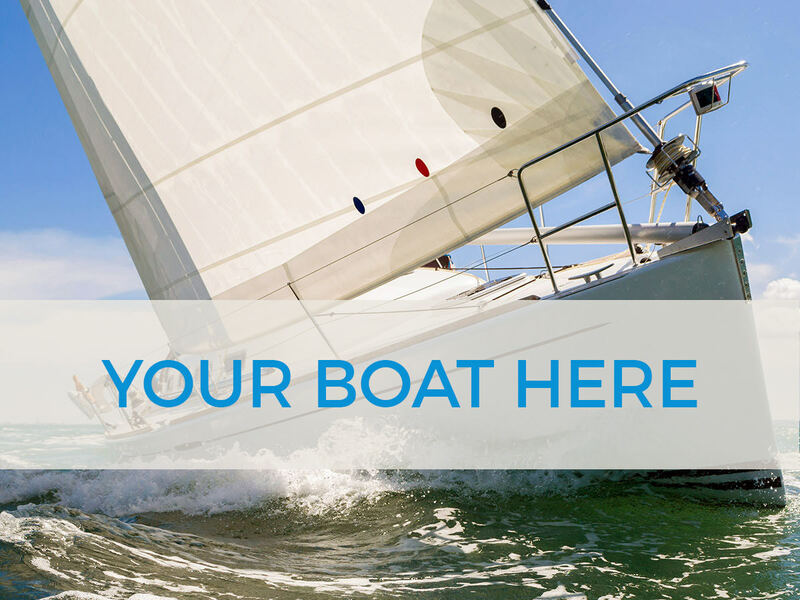 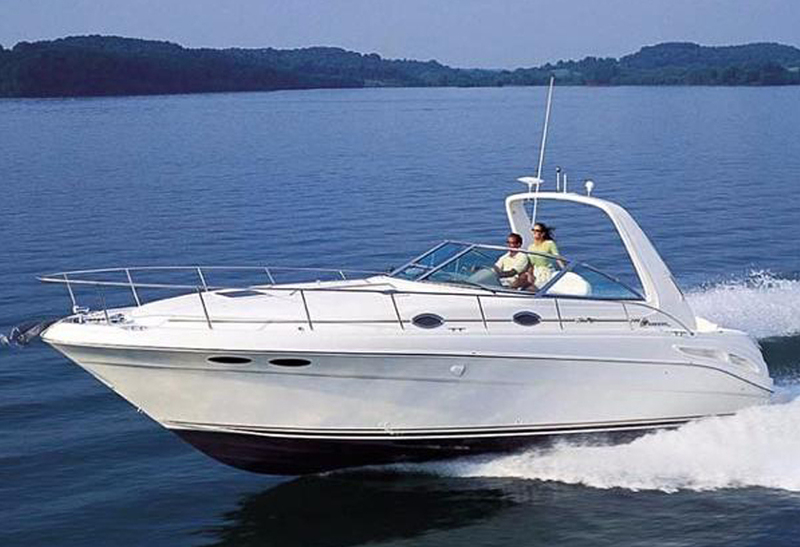 When you rent a private boat charter you can choose your own itinerary from a wide range of tour options. 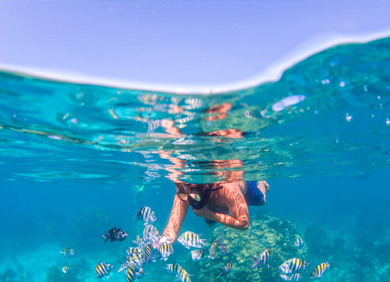 Go dive the crystal clear waters around the Island, snorkel the pristine waters or try your luck while reef or deep sea fishing. 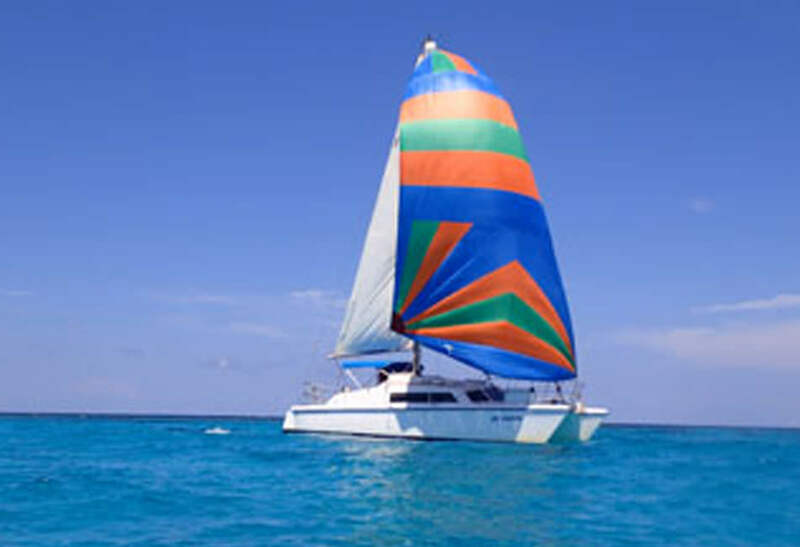 4.Pay a small deposit of up to 15% and pay the balance at the time of charter. 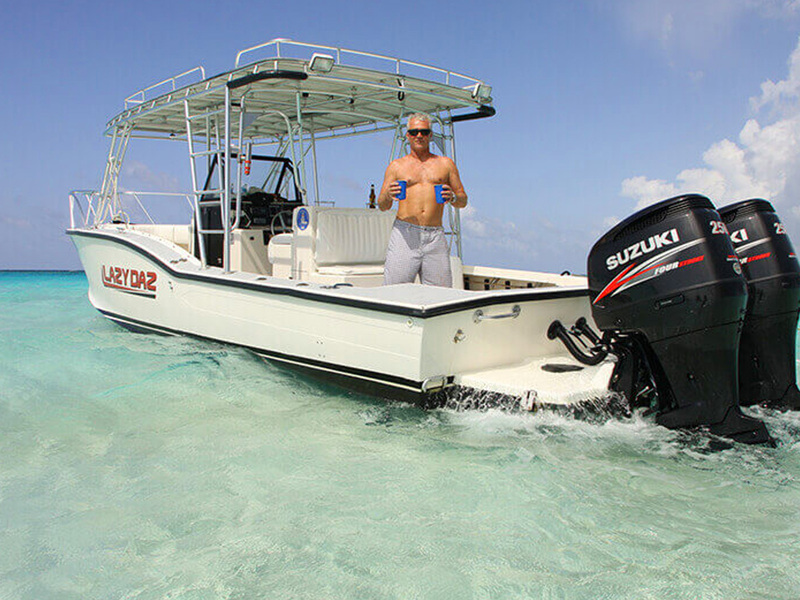 The waters around Grand Cayman are ideal to explore by boat. 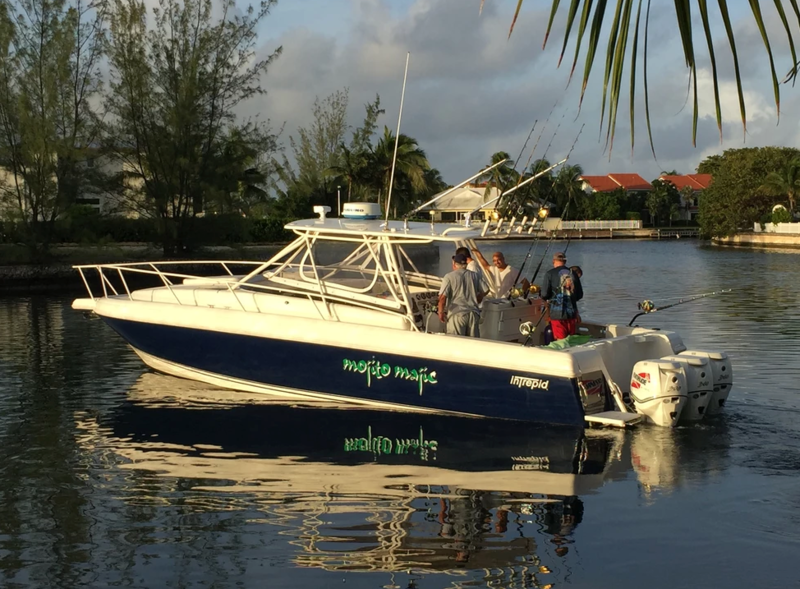 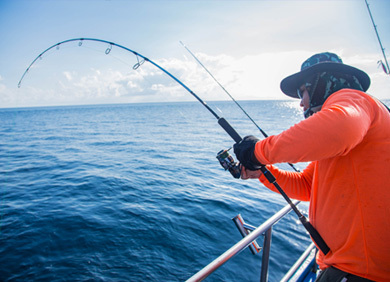 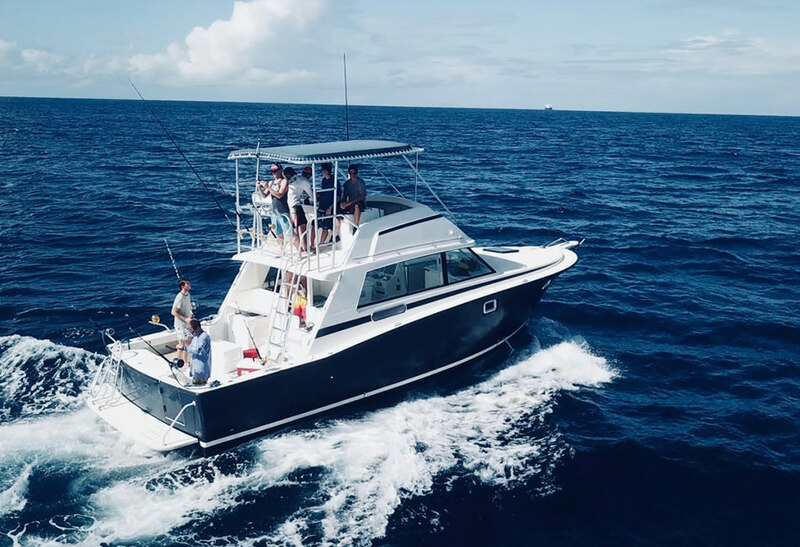 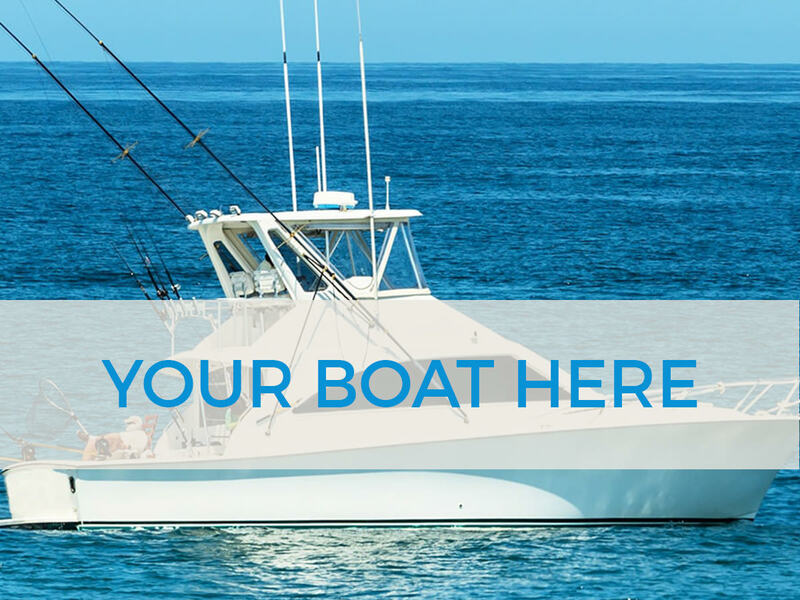 You can try your luck deep sea fishing which starts only 10 min from the dock and where you can find Wahoo, Sailfish, Tuna, Mahi-Mahi and the majestic Marlin. 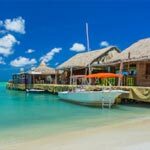 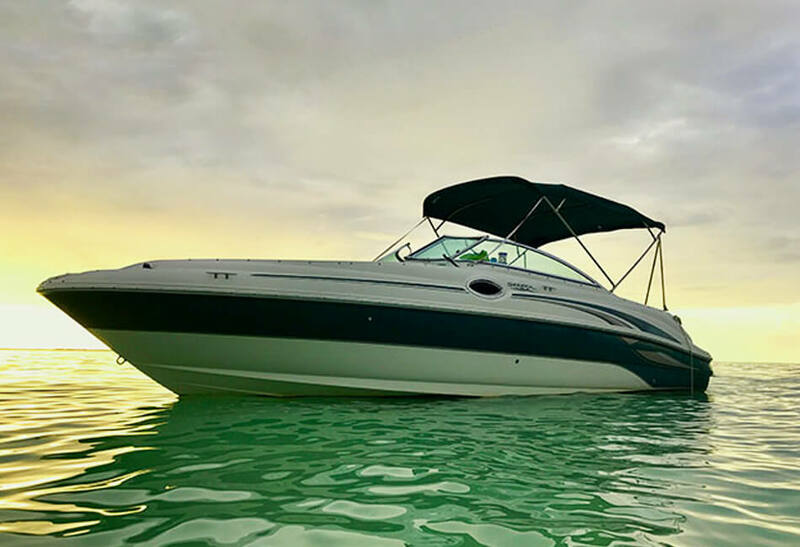 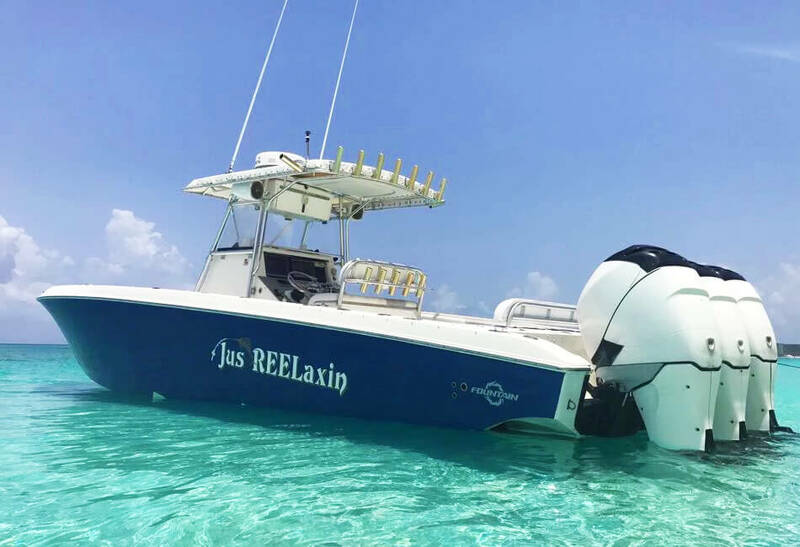 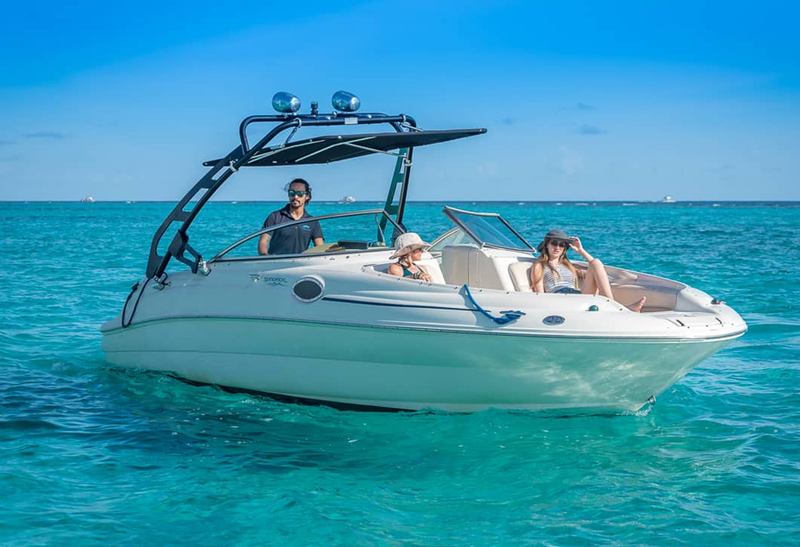 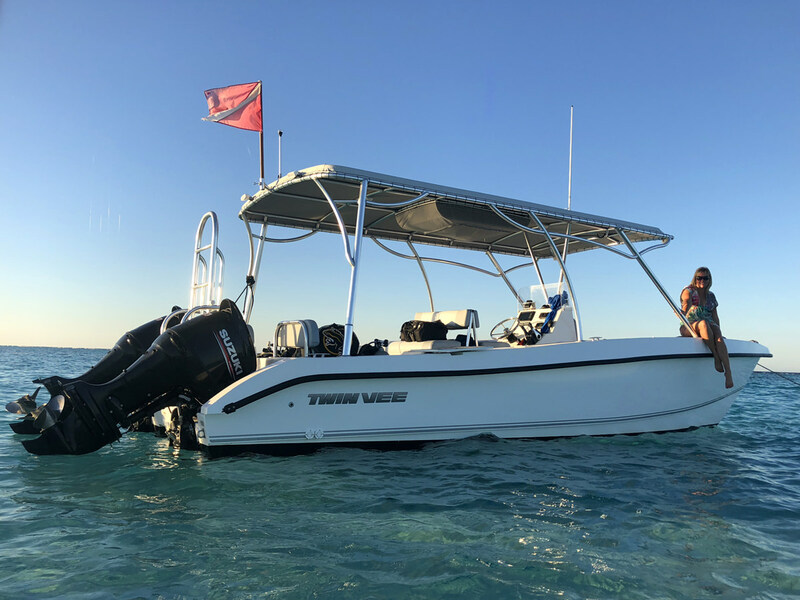 Many of our clients want to explore the North Sound Lagoon in Cayman by boat where the snorkeling is magnificent and where you can interact with the Stingrays and other marine life at spots that can only be reached by boat. 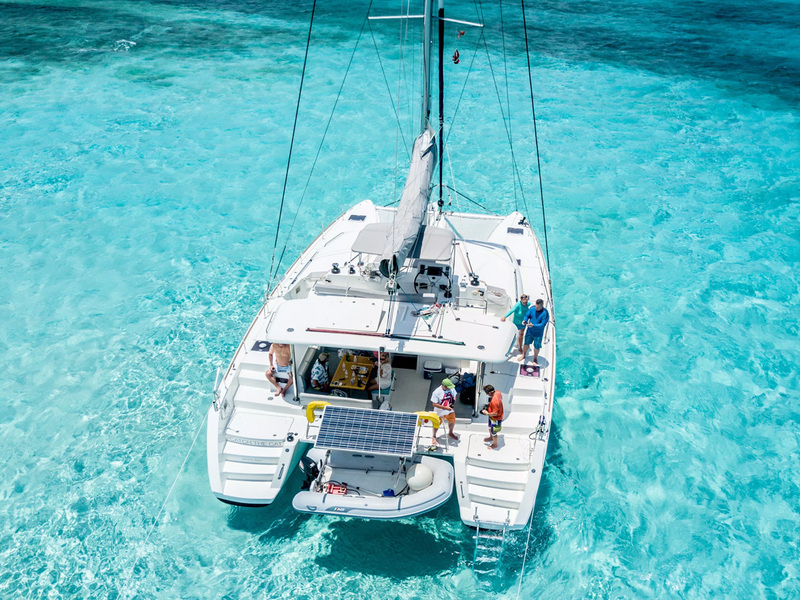 Most of our boats have all snorkeling equipment on board and know the good spots from years of experience. 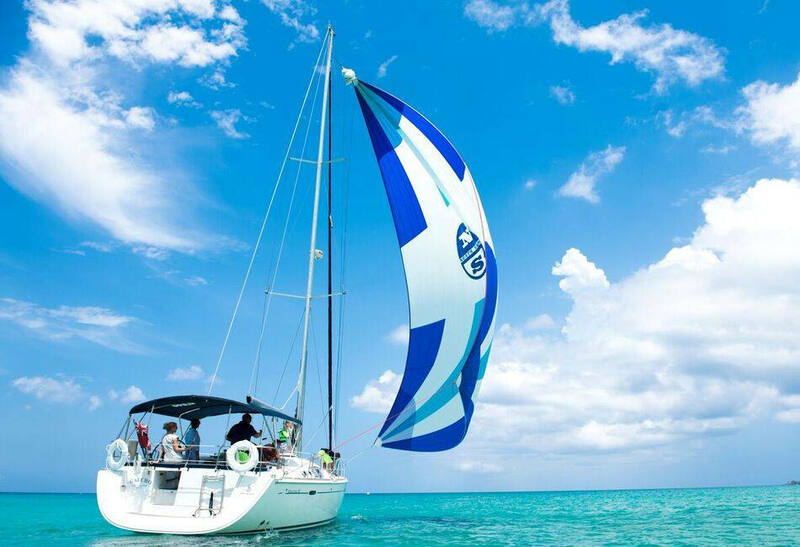 Then for the romantics we can always recommend a sunset cruise along the coast of Cayman which can be combined with dinner if you wish. 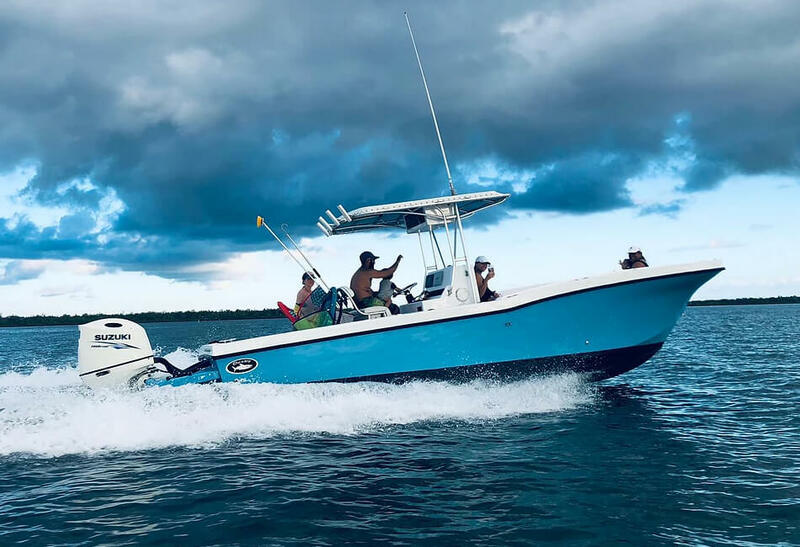 We had an awesome day on the water. 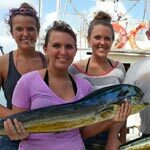 First we went fishing and then snorkeling with the stingrays. 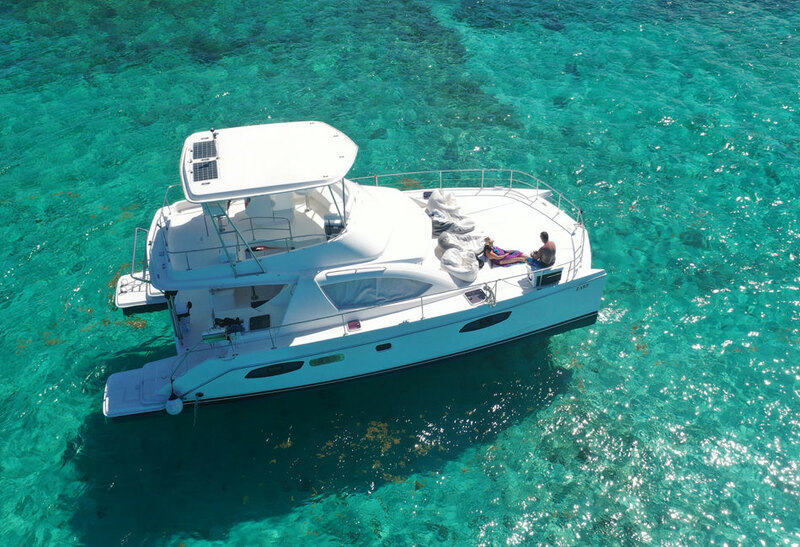 We rented the beautiful luxury Searay and had an amazing day with Captain Pierre! 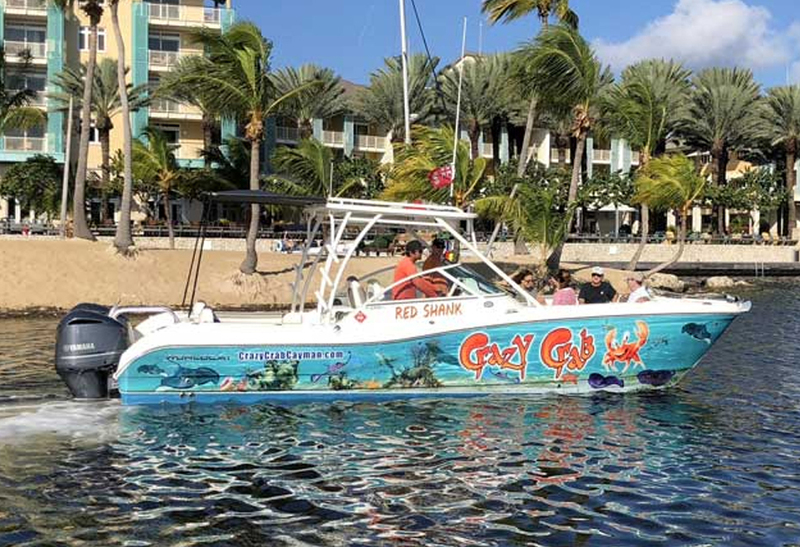 Great private dive trip with 3 tank dive - thx for the great day. 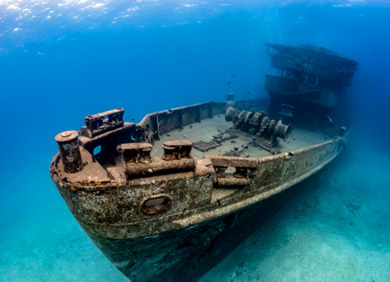 The USS Kittiwake is Grand Cayman’s most famous wreck. 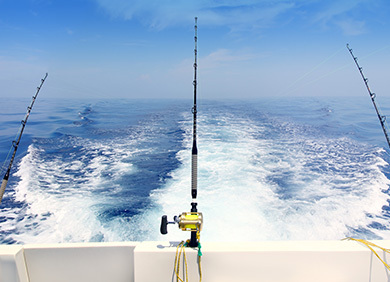 The wreck is 251ft long and sits between 27 – 75ft of water. 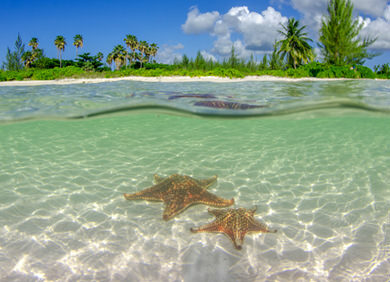 Starfish point is located on the northern side of the North Sound Lagoon. 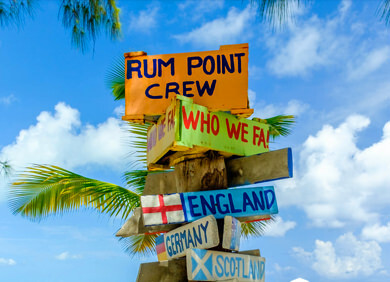 Located on North Side of the North Sound Lagoon, Rum Point is the perfect place to hang out. 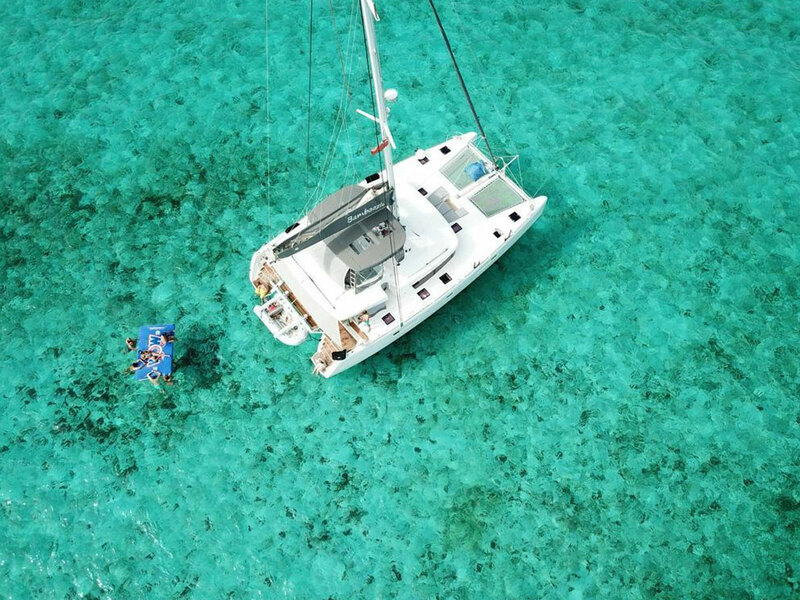 The North Sound Lagoon is protected by a barrier reef and offers excellent snorkeling in usually calm waters. 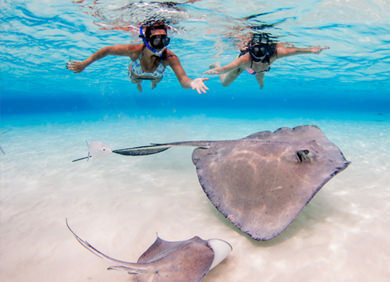 Visit Stingray City and swim and feed the Stingrays. 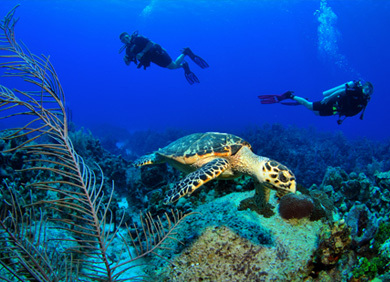 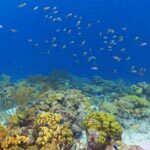 Diving in the Cayman Islands, where the water is crystal clear is world renowned.